According to a tradition first reported by Sulcard in about 1080, a church was founded at the site in the 7th century, at the time of Mellitus, a Bishop of London. 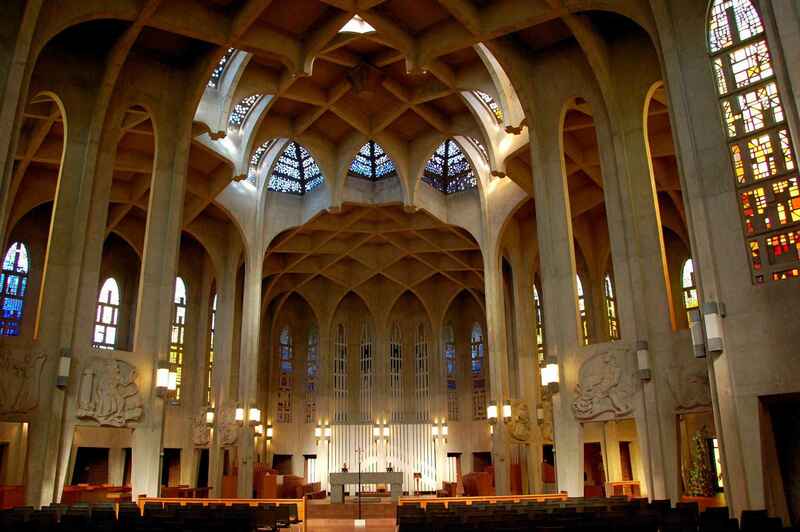 Construction of the present church began in 1245, on the orders of King Henry III. The Westminster Abbey Museum is located in the 11th-century vaulted undercroft beneath the former monks' dormitory in Westminster Abbey. This is one of the oldest areas of the abbey, dating back almost to the foundation of the church by Edward the Confessor in 1065. This space has been used as a museum since 1908. The exhibits include a collection of royal and other funeral effigies (funeral saddle, helm and shield of Henry V), together with other treasures, including some panels of mediaeval glass, 12th-century sculpture fragments, Mary II's coronation chair and replicas of the coronation regalia, and historic effigies of Edward III, Henry VII and his queen, Elizabeth of York, Charles II, William III, Mary II and Queen Anne. Later wax effigies include a likeness of Horatio, Viscount Nelson, wearing some of his own clothes and another of Prime Minister William Pitt, Earl of Chatham, modelled by the American-born sculptor Patience Wright. During recent conservation of Elizabeth I's effigy, a unique corset dating from 1603 was found on the figure and is now displayed separately. A recent addition to the exhibition is the late 13th-century Westminster Retable, England's oldest altarpiece, which was most probably designed for the high altar of the abbey. Although it has been damaged in past centuries, the panel has been expertly cleaned and conserved. 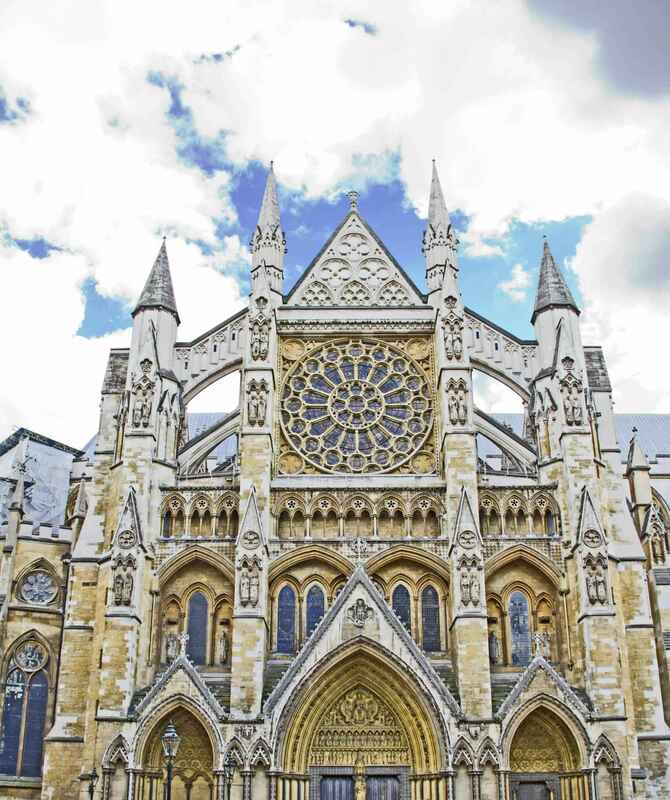 Westminster Abbey | eTips Inc.